Life happens. We all have events in our lives that cause us to become unbalanced. Traditional Chinese Medicine (TCM) which includes acupuncture is a wellness medicine. 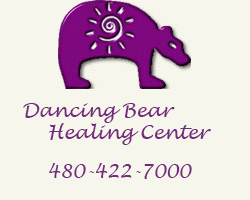 Its strength is in balancing the body which allows the body to more effectively heal itself. We recommend a minimum of quarterly treatments if you are young and monthly if you are over forty (40). As the body ages its internal systems become less efficient. Regular treatments can remove any blockages and improve wellness and longevity. In addition to preventing illness (like colds and flu), regular treatments enhance emotional well being and reduces stress, a leading cause of illness. At DBHC we do a thorough assessment of tongue and pulse status (typical TCM diagnostic tests) to see if there are any developing conditions. We are able to see things coming before they manifest as pathologies that may need more serious treatments. 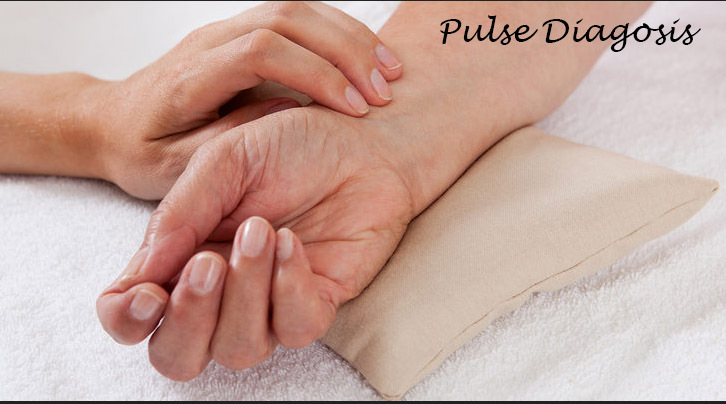 Pulse diagnosis used at DBHC is based on Dr. Jimmy Chang's Pulsenergy theory of diagnosis. It is a powerful method for literally feeling the health of each organ in the body as well as other related conditions. 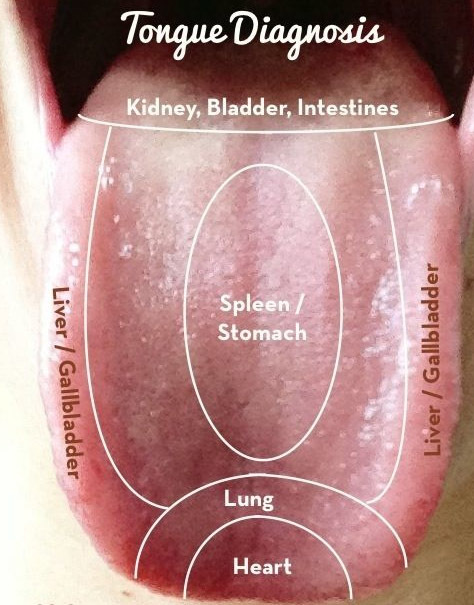 Traditional TCM tongue diagnosis is used at DBHC to determine the health of selected organs, especially digestive health. There is a saying that the "tongue doesn't lie". With this diagnostic tool a persons diet and habits are revealed.